VOXBOX ALERT! Influenster has spoiled me with a new, incredible voxbox. It’s like they knew what I needed…skincare! 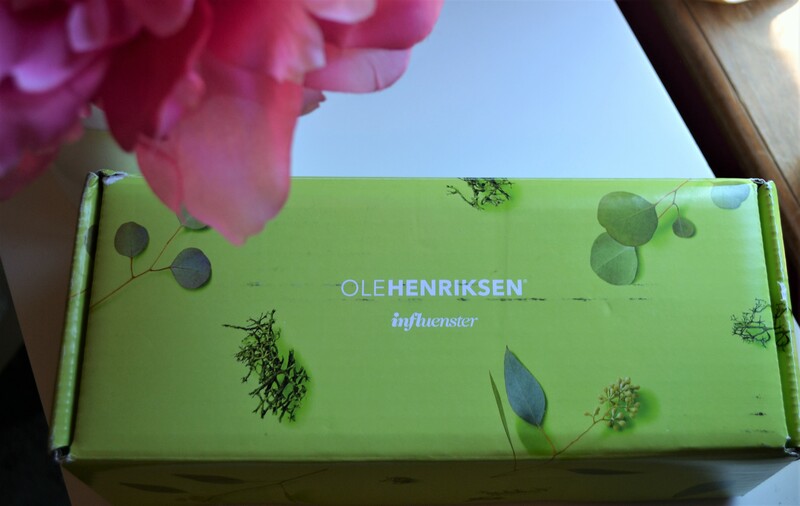 I received the OleHenriksen Voxbox and I cannot wait to show you what was inside! I am overjoyed buy the amount of product in this box too. First off, this packaging is flawless! 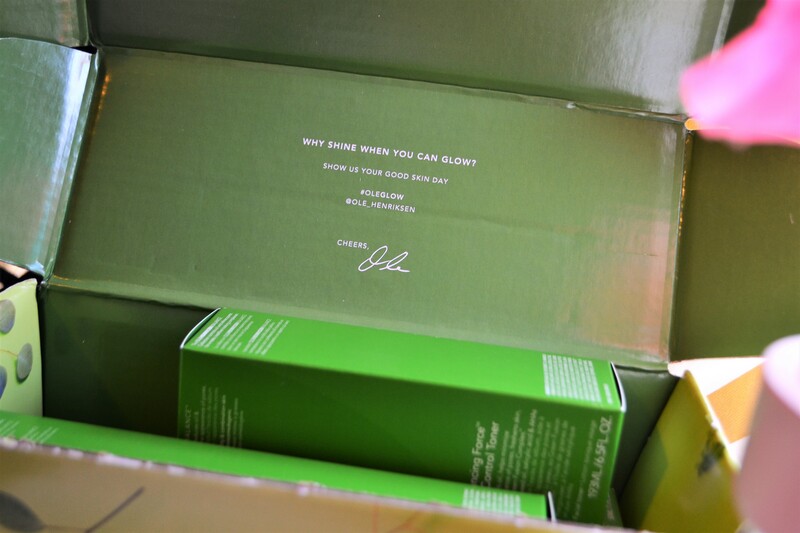 from the box it came in…to the product packaging…you can tell this is a well-known and classy brand.The whole green theme is well done and subtle. 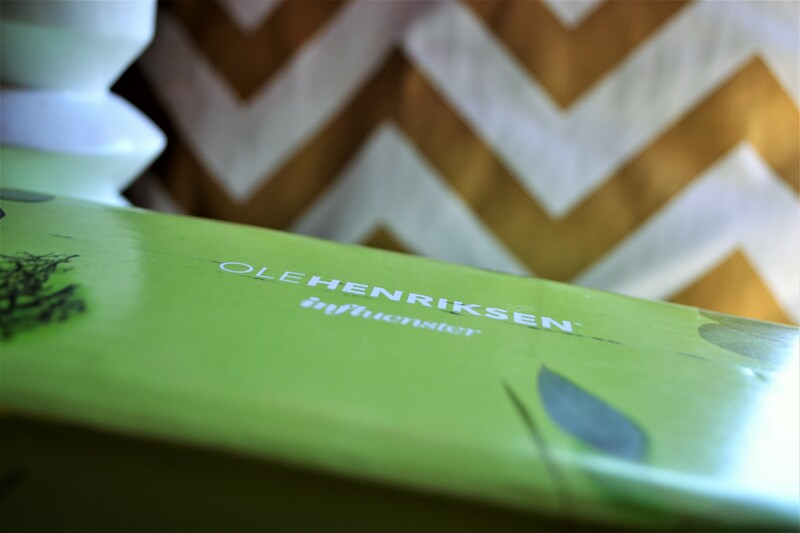 Inside the box, there was a cute quote and OleHenriksen’s social media info. I love little details in the packaging. Inside the voxbox, is a three step balance skin care routine for oily to combo skin. 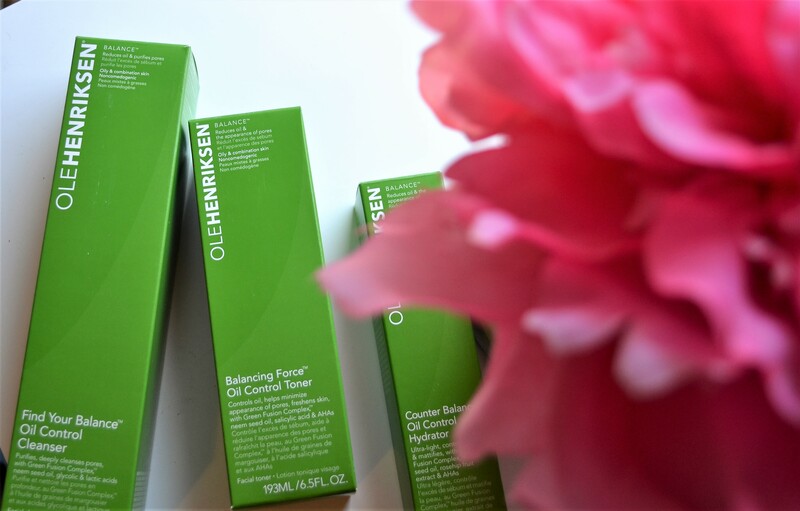 The whole line reduces oil and purifies pores. If ya’ll have been with me for a while, you’ll know that my skin has been very oily and very irritated lately; so this voxbox is a gift from heaven. Now let’s get into each part of the routine! 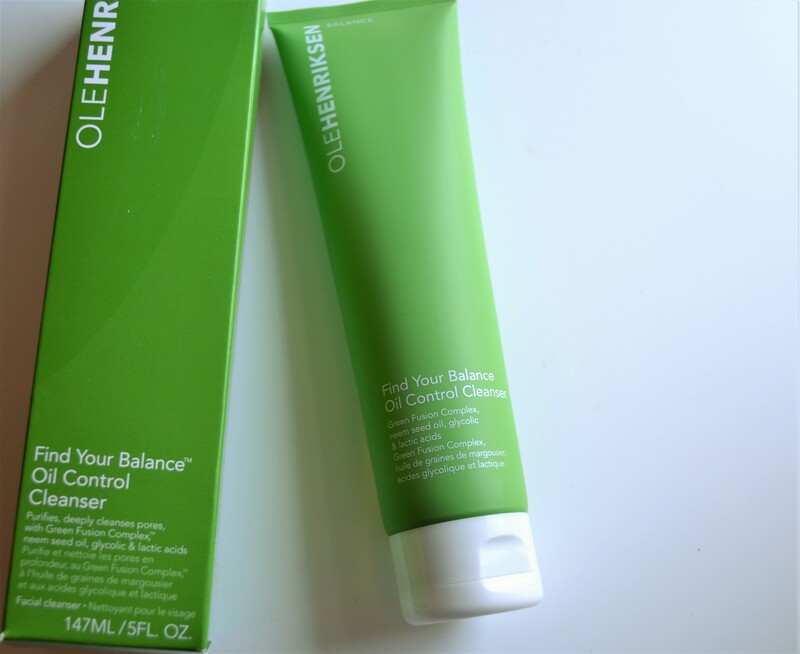 This cleanser says that it: purifies, deeply cleanses pores with Green Fusion Complex, neem seed oil, and glycolic & lactic acids. It has peppermint and eucalyptus oil’s that give off a fresh and minty smell. I was thoroughly impressed by the size of this! I am so excited to use this on my skin. Today is first impressions and I will follow up with a review but I can already tell, I’m going to love it. The toner says that it: controls oil, minimize appearance of pores, freshens skin with Green Fusion Complex, neem seed oil, and salicylic acid. Just like the cleanser it has a wonderful smell because of the peppermint and eucalyptus oils. I have never minded having salicylic acid in my toner’s or other products, but I know some do so make sure you take note of that. The packaging again is just flawless! I love the frosted green tube. 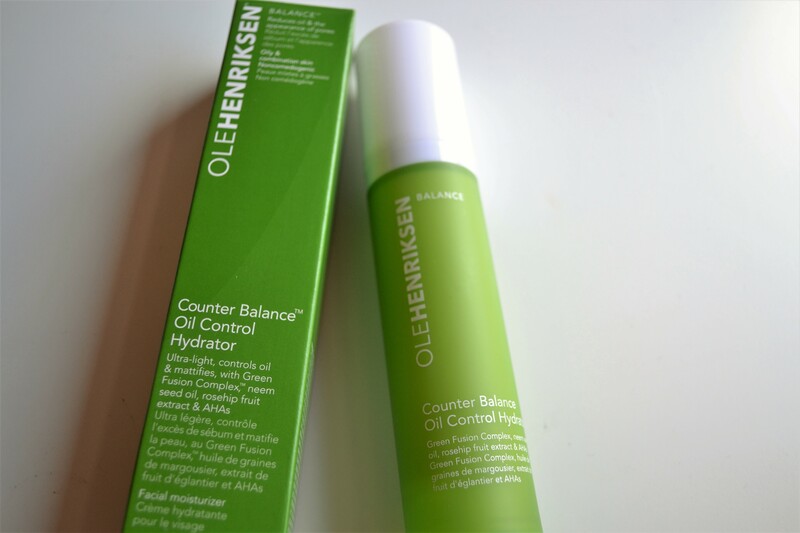 We finish off with a moisturizer that says it is: ultra light, controls oil, and mattifies with Green Fusion Complex, neem seed oil, and rosehip fruit extract. I love a good moisturizer that is in the same line as my other face products so I was excited that they included a moisturizer. Also a great size and great packaging. I will be giving you an updated review once I use these products consistently for a few weeks. 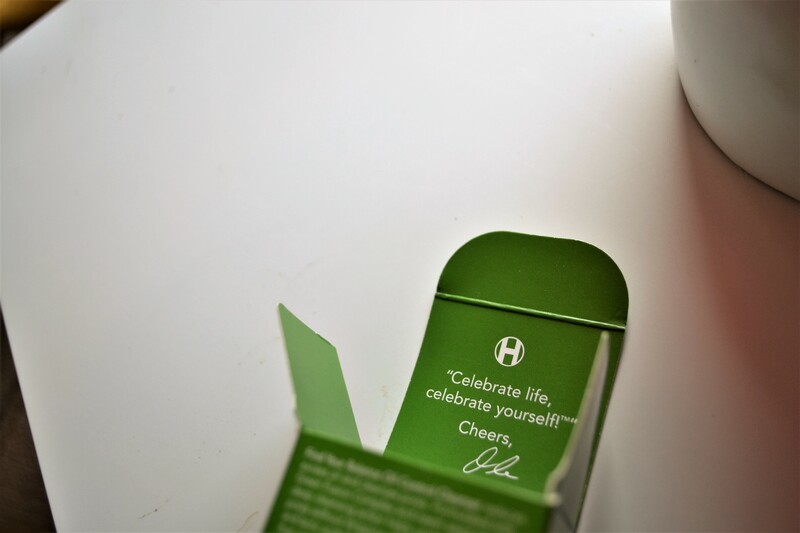 So far though, this is the best box I have recieved from Influenster! I am so thankful for this program. This is over $50 worth of product! And so far, I would repurchase!! Stay tuned for a updated review!! Lastly, how cute is this packaging quote?? Thanks!! I hope you enjoyed! Your photos are always so lovely! These skincare products sound great too. Love the packaging, so simple and clean! Can’t wait to read your update in a few weeks! Yes! The packaging is one of my favorites. So classy!! I love the sound of these products! I definitely need to something to hydrate my skin but keep oils at bay! Great post! So far they’re amazing!! I’m hoping it doesn’t dry me out too much. These sound absolutely amazing! I love how you describe the scents, they sound very refreshing! They are! Thanks for reading. Love your blog, it’s so chic looking 🙂 this product looks so interesting, I’ve never seen it before. Seems like an amazing subscription box! Thanks for readying! I’m heading to enter now!